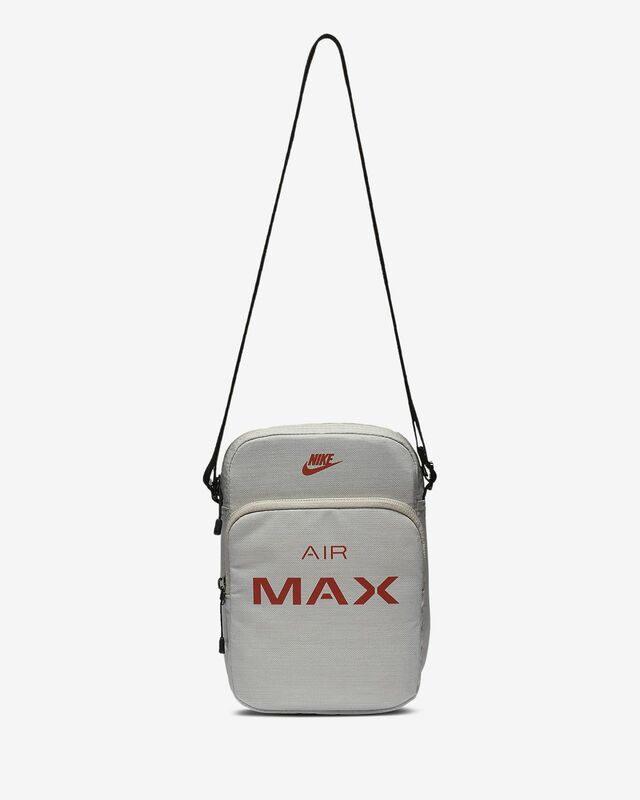 The Nike Air Max Small Items Bag keeps essentials close at hand with multiple pockets and a convenient cross-body strap. Have your say. 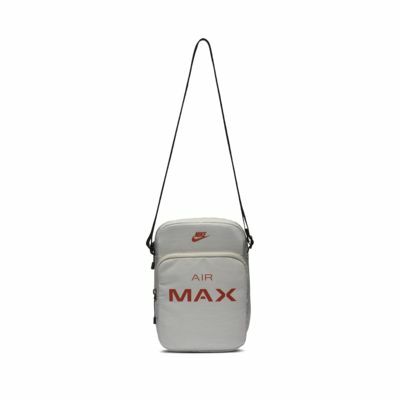 Be the first to review the Nike Air Max Small Items.